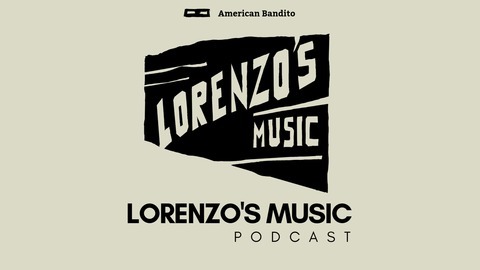 This podcast was started by Tom Ray of Lorenzo's Music, an indie art rock band from Madison WI. Each week Tom talks to musicians and creators all around the world asking them about their creative process, how they do things and why? An entertaining, inspirational, informative show that hopes to connect more musicians and makers together. 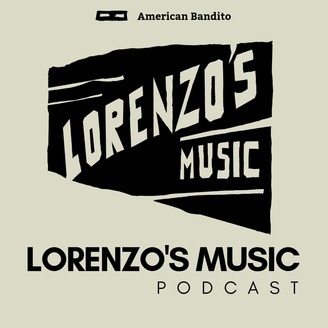 Become a supporter of this podcast: https://anchor.fm/lorenzosmusic/support. This episode I start out with a conversation about having music claimed in YouTube videos. All of our stuff is under creative commons and people are allowed to use our music as long as they attribute the work to us. But what happens if a site that I uploaded our music to years ago gets bought by a company like Live Nation and they start going around and telling people they own your music? Well, this just happened to us. I talk with the Anthony Smith owner of Black Paw Photo who received this notice for using our music and we try to figure out how to fix this. After that, I get the chance to meet musician and YouTuber Ace Waters. I heard about him a few episodes back when I met Rock The Jake. So Ace is currently making YouTube his full-time income so I had to ask him about that!